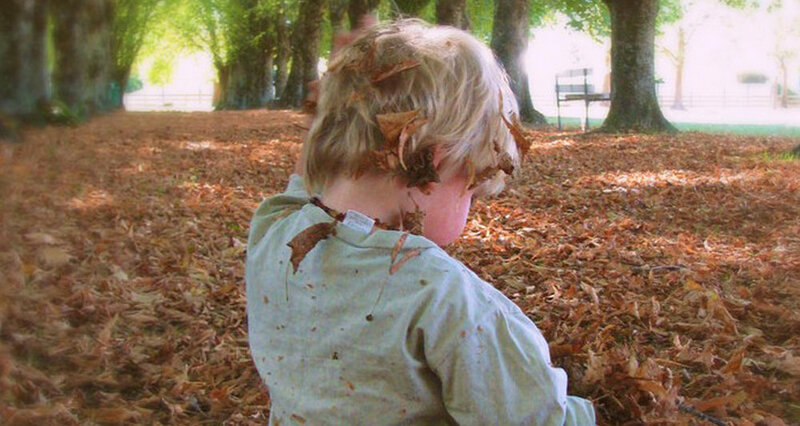 Autumn is a great time to visit Greytown with plenty to do while enjoying the warm autumnal temperatures. Here are our top autumn must-do activities while visiting New Zealand's most beautiful small town this season. 1. Try our locally grown apples. Greytown is known for its beautiful fruit orchards with some orchards stretching back three generations. Now's the time to taste the best locally grown apples Greytown has to offer. Get yours direct from the orchard shops or try Fresh Choice Greytown for new season New Zealand apples. After your leaf fight, why not enjoy a delicious hot chocolate from the French Baker, with marshmallows of course! Better have one of Rusty's pastries to go with it. Visit Hall for this season's new looks in knitwear and accessories by Elk, Cable and Birdie Cashmere. Lorraine and her dedicated team are always at the ready to help you put that new season look together. Autumn is a perfect time to cycle the rail trail, forage a handful field mushrooms on the way! But first pop into Blackwell and Son's for all your cycling accessory needs. Last of all, enjoy the slower pace and wind down. Autumn always has that laid back feel, so with all the summer activities over and winter looming ahead, enjoy the warm and peacefulness this season has to offer. All the better while enjoying a glass of local wine on the sunny deck at the White Swan and watch the sun go down. Leave a comment telling us your favourite autumn activity where ever you may be.